Today D.L. 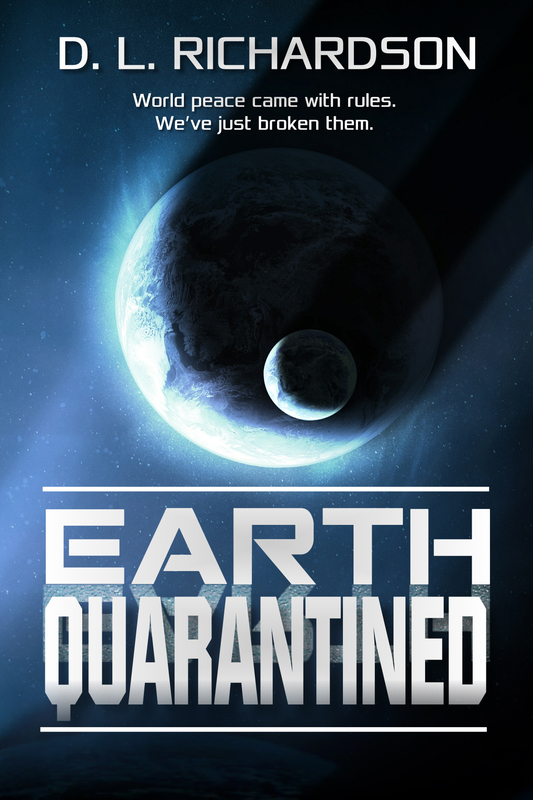 Richardson and Rockstar Book Tours are revealing the cover and an exclusive content for EARTH QUARANTINED, her new Sci-Fi Book which releases November 15, 2018! Check out the awesome cover and enter the giveaway! City Prime glowed at night, its beauty undeniable. Millions of lights in every imaginable color blinked like neon lovers communicating in code. At least until midnight. After midnight, the power conserves came into effect, and buildings disappeared from the skyline as holo-advertisements and electricity mains shut down. Complete darkness lasted no more than the blink of a neon light; like children afraid of the dark, buildings flickered into life as insomniacs reclaimed the night. Kethryn Miller stood on the balcony of the eighty-fourth floor, gazing out to the other buildings, wondering what kept her fellow insomniacs awake. She would swap her troubles for theirs any day. A Criterion ship popped into view. Reflexively, Kethryn took a step back. The Divinity was gold and elliptical with sensor arrays that resembled incandescent roots reaching for the ground. One of a hundred border patrols ships, one for each Earth state, this alien hawk followed a pre-plotted course around the ten cities of State Seven. A citizen could tell time by the patrols. Each noon and midnight the Divinity floated over City Prime. 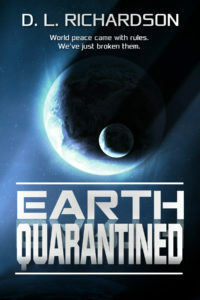 Each night when it hovered by, Kethryn sensed the co-operatives inside – humans who worked security detail for the Criterions – watching her watching them. She reached for the bottle of wine on the table and the movement activated the Visual Imaging Device – VID – pulling her attention to the invitation projected onto the screen. It showed an invitation for the presidential inauguration in two weeks, one she couldn’t avoid since this was her inauguration. Spending twenty-four years trying to dodge the inevitable made the challenge seem useless. Damn world peace, Kethryn thought. It wasn’t worth her happiness. D L Richardson is writes speculative fictions, which encompasses science fiction, light horror, supernatural fiction, and fantasy. 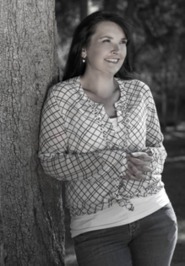 When she’s not writing, she can be found wandering in her yard waging war on weeds, watching back-to-back episodes on Netflix, playing her piano or guitar, curled up on the couch reading a book, or walking the dog. Thank you for sharing my cover, I’m very excited to be releasing this book in November.